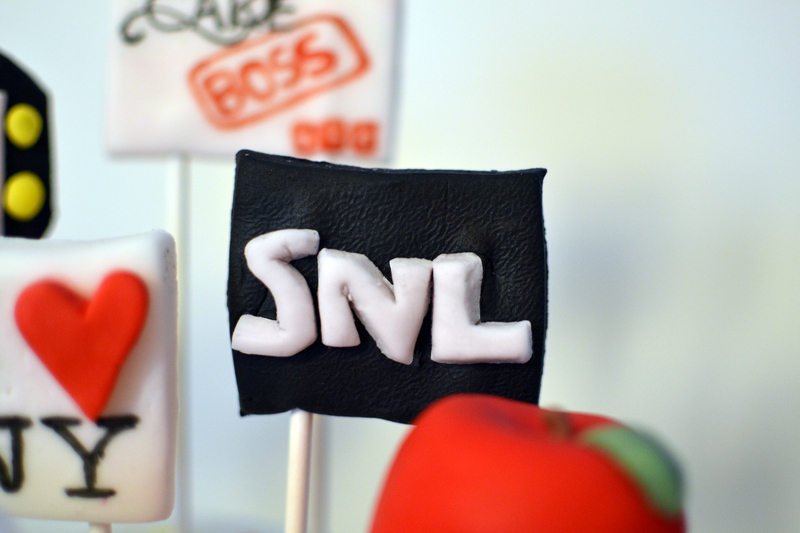 New York City Fondant Cake! I finished my fifth fondant cake! SO happy and it was so much fun to do. 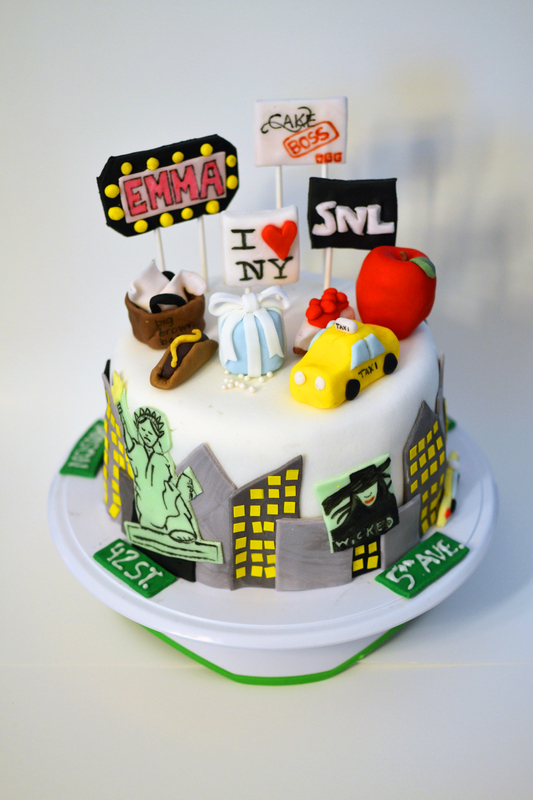 This one is New York City themed cake because it’s my favourite place in the world and one day I definitely plan on moving there. I added all my favourite things that New York is known for. 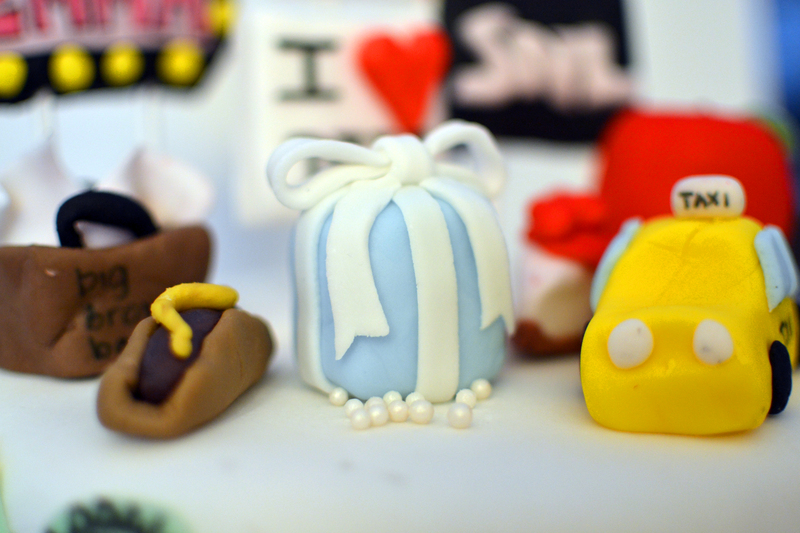 Previous Post Roy Lichtenstein Fondant Cake: POP ART!